Has anyone ever asked you why you read YA fiction? What was your answer? The storylines, fun and exciting characters, the romances, the settings? 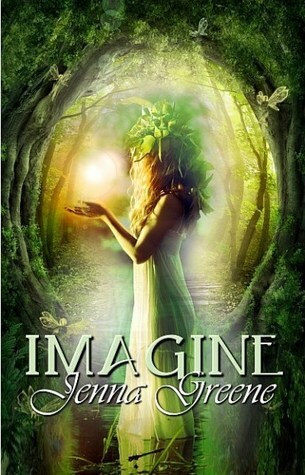 Today author of the books Imagine and Heroine, Jenna Greene touches on why she writes YA fiction and the importance of YA books being fun for all ages. Though I knew my whole life that I wanted – needed – to be a writer, I never expected to have a career as a Young Adult Writer. When I first started writing, I was in elementary school, and barely understood genres, let alone target audiences. As I grew older, I sought to be a poet, but failed miserably at that. Even as a short story writer, I ran into difficulty, as I wanted more time, more words, to explore character and theme and, let’s face it, adventure. So how did I become a YA writer? Luck and happenstance, I guess. The first character I dreamed up that I was really able to develop a story about was a sixteen year old girl who was snatched from one realm into another and forced to survive. 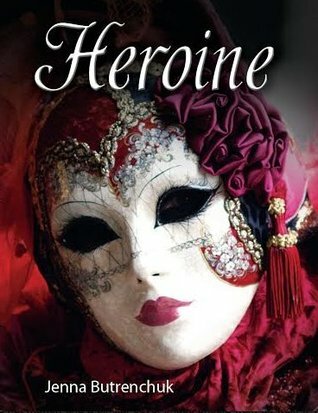 The second book I wrote centered on a seventeen year old girl who was suffering extreme realities in her home life and using fantasies to stay sane. As my writing continued, more teenage characters - and their trials and tribulations - popped into my head. When people dismiss my work, or the work of other writers, as “Just YA”, my spine tightens, for writing of any genre or audience has merit. From my experience, YA writing can be just as intense and thought-provoking as any other books. The infamous Hunger Games trilogy explores themes of sacrifice, voyeurism, and dystopian societies. Ruta Sepetys’ novel Between Shades of Gray taught me about the persecution of Lithuanian people by Stalin during World War Two. Just because something is branded YA, doesn’t mean it’s meaningless. Quite the opposite, in fact. In my own work, I strive to reach a not-quite-adult-audience, and both thrill and entertain them. I explore themes of abuse, imagination, self-awareness, the preservation of innocence, persecution, and heroism. Though my characters are young adult, the minds of my readers are growing every day, trying to figure out themselves, as well as the world they live in. If I can offer them a dose of support, or just a laugh or two, then I’ve done my work well. A fierce wind and a blast of green light during a strange storm causes everything to change for Katharine Bowers and Becky Thatcher. The girls wake up in Oren, an entirely different realm than their earthly city. They meet Enalie, a fading magical presence who sets an incredible destiny before them… then simply disappears. Left alone to fend off creatures that hunt them in the night, they must relay a magical heritage that doesn’t make sense, and – if possible – save a world that they know nothing about. Morgaine is a klutz, a dramatist, and above all, a dreamer. Her goals for the 11th grade are simple: land the leading role in the annual school play and win the affection of Peter Barrie, the new Aussie heart throb. But when things fail to go as planned, Morgaine's carefully designed mask of dreams and fantasies begin to crack. Reality seeps in. Suppressed truths about her life rush to the surface and she has no choice but to confront them. As the boundaries between fact and fiction begin to blur, Morgaine must determine if she has the strength to live her life in a whole new way. Jenna (Butrenchuk) Greene is a writer from Alberta, Canada. 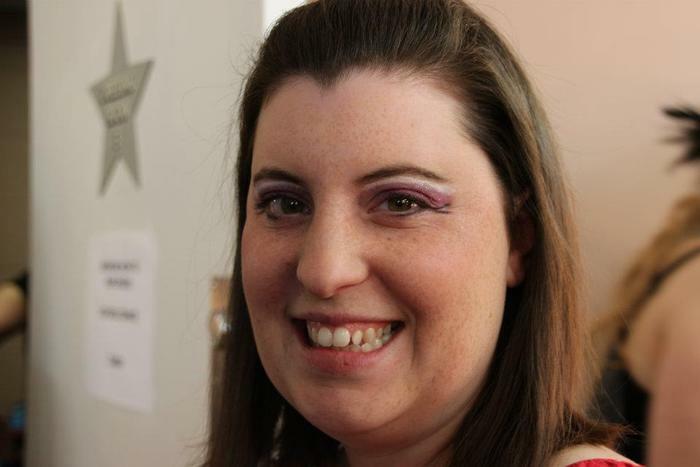 She is also a middle school teacher, so writing is not just a career, but a path to sanity! Jenna received both her Bachelor of Arts in English and her Bachelor of Education from the University of Lethbridge.